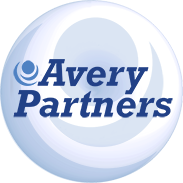 Avery Partners is one of the best temp service I have been through. My recruiter was Ellen Johnson. I called because I was in need of work asap after being laid off. Ellen set me up with an interview within 2 days and I was out interviewing a few days later. Not only did Ellen find me one job but she found me 2 and now I have a permante position at my job. Ellen is the best!